Positive ION: It's Movie Night at Weirdsville! It's Movie Night at Weirdsville! 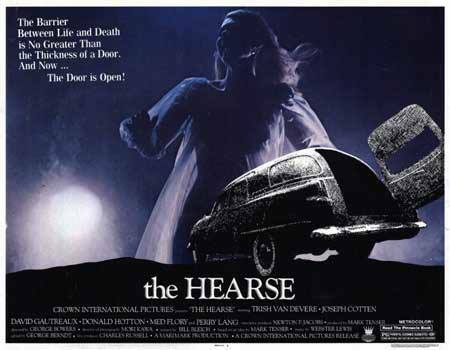 This week's horror to heckle is "The Hearse"! Show starts at 8:00pm... donation is just two bucks (throw in soda pop and a small popcorn, and you're still under five bucks), which buys you a chance for a door prize! Weirdsville Records is located at 36 New Street, in the Used on New Books & More shop, Downtown Mount Clemens. Don't wait to get a seat... people are dying to get into this one! Eastside Teen Outreach Needs Help!